Led exterior lights can increase your ability to use your outdoor space such as your garden, patio, or backyard. Providing bright LED light to your outdoor living space will allow you to enjoy your outdoor space after dark and even entertain guests after the sun falls. Wall mounted garden lanterns come in a variety of different styles and can light up an outdoor area extremely well. Now you and your guests won’t be driven indoor during summer when darkness falls, but continue to enjoy dining or relaxing out of doors. Garden lanterns or garden lighting can actually improve the attractiveness of your home. The soft glow from garden lights can shower the front or back of your home and the area around your door in a warm welcoming glow that guests will find attractive. LED exterior wall lights for used by hotels provides guest coming into your hotel after night a feeling of being welcome. In addition, garden lanterns set on the side of your home near a lovely flower bed, will show off the beauty of your garden even at night. Most importantly, LED exterior lights improves the safety of your home for your family or your hotel guests. Burglars and muggers prefer to work in the dark, which makes having outdoor wall lights helpful for keeping these types of people at bay. Connecting your outdoor wall lights to a motion sensor will not only frighten would be burglars away, but also serves as warning to the people living inside the house that something unfamiliar and uninvited is outside their home. Since outdoor wall lighting can increase the use of your outdoor space and attractiveness and safety of your home it also improves the overall value of your home as well. Here at Ultra Beam Lighting our LED Exterior wall lights are something we are proud of. We provide top quality garden lanterns and other LED exterior lights that is designed to hold up to all types of weather conditions. We use the latest LED technology to provide you with long 20,000 hours of LED lighting without having to change the bulb. Our lights last 20 times longer than standard lighting options. 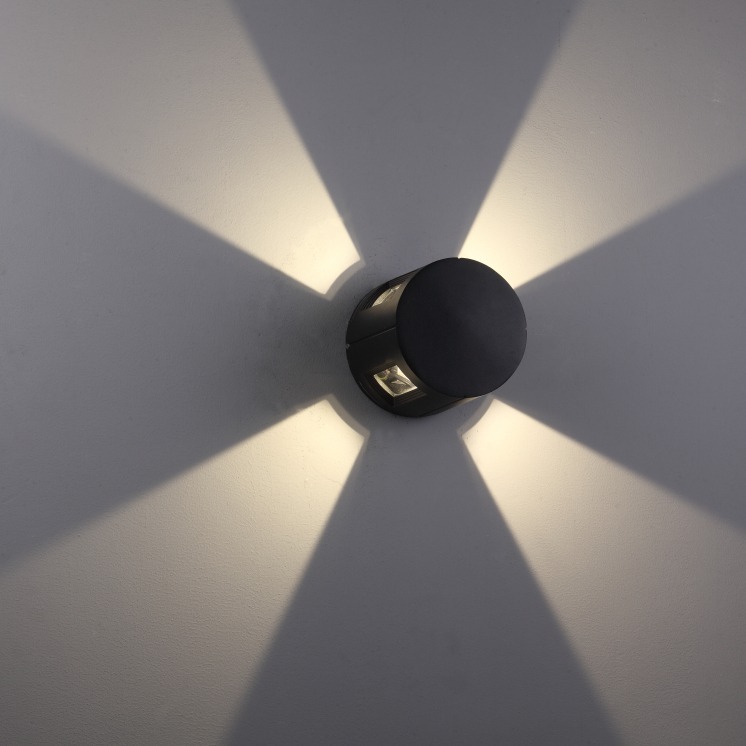 Our garden lighting and other LED exterior wall lights come with a 3 year guarantee. You also need to keep in mind that garden lighting needs to be installed by a qualified electrician. Take a little time browsing our page of Exterior wall lights here on our website to find the type of lights you like the best. Or give us a call at 0800-678-5156 with any questions you have or to order one of our LED exterior wall lights. LED exterior wall lights also known as outdoor wall lights or garden lighting are simply lights that are wired into an exterior wall of your home or hotel.